Netflix and Amazon may have come up short in last year’s Emmy awards, but they managed to get some love at the Golden Globes. 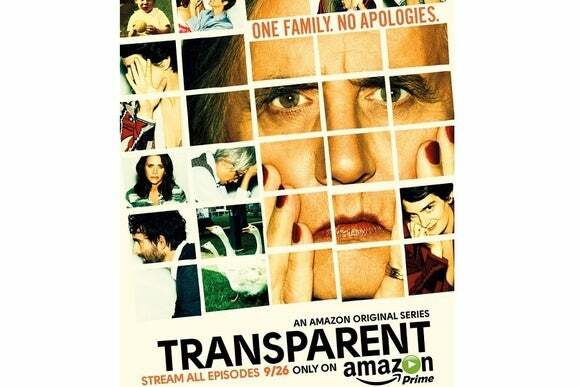 Amazon’s Transparent took home two awards, including “Best Television Series—Comedy or Musical” and “Best Performance by an Actor in a Television Series—Comedy or Musical” for Jeffrey Tambor. In the show, Tambor plays a father who reveals to his family that he identifies as a woman. The Golden Globe Awards are given by the Hollywood Foreign Press Association, and the highest TV awards are broken into “comedy” and “drama” categories. That means Spacey, Tambor, and Transparent all received top honors. Why this matters: Streaming series have been earning industry accolades for a couple of years now, but this the first time an Amazon show has won big at a major, televised award show. Spacey’s win is also a nice rebound for Netflix, which failed to collect any major Emmy awards in 2014 despite dozens of nominations. The latest wins are a sign of an escalating battle between Netflix and Amazon, which are both making huge bets on original series.